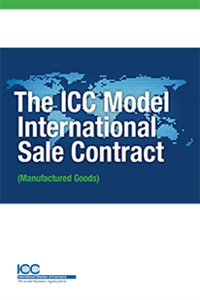 To take into account latest developments across the world, ICC’s experts have now updated the successful ICC Model International Franchising Contract. 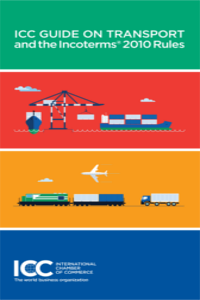 International direct franchises are a rapidly expanding business instrument and make a considerable contribution to growth in various industry sectors. A lack of uniform international rules complicates matters though. 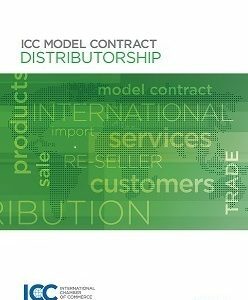 The ICC Model International Franchising Contract responded to a growing need for a simple and user-friendly model contract that reflects the diversity of franchising contracts. This update includes a significantly expanded introduction. 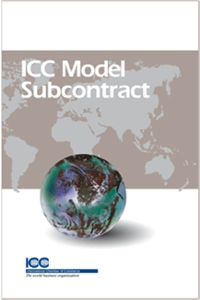 It provides valuable information for users on issues such as anti-trust rules and questions of laws applicable to franchises. A helpful commentary offers alternative drafting solutions adapted to more specific needs and identifies potential pitfalls.